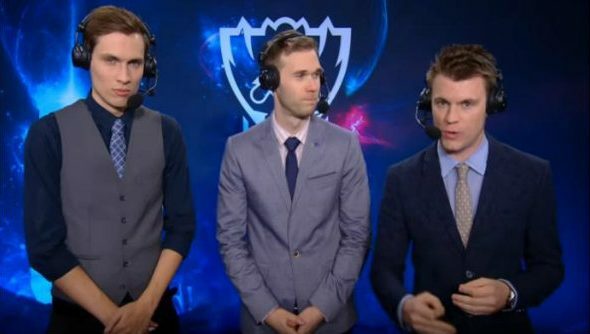 During Saturday’s League of Legends World Championships quarter-finals, in a game between Fnatic and Edward Gaming, a bug was uncovered that stopped Gragas from casting an ability. Read our chat with Team Dignitas manager Odee, where he talks 16 years in e-sports. After Riot stepped in and tried to rectify the problem, the game was eventually remade when a solution couldn’t be found. Both teams used Gragas afterwards, and Riot even announced that the chances of the bug recurring were very low. However, after longer testing, Riot were able to replicate the bug. This sparked the decision to ban Gragas for the remainder of the tournament, along with two other heroes. This change gives tournament players a week until the semi-finals to adjust their strategies.